Looking for a fun and exciting day on the water? 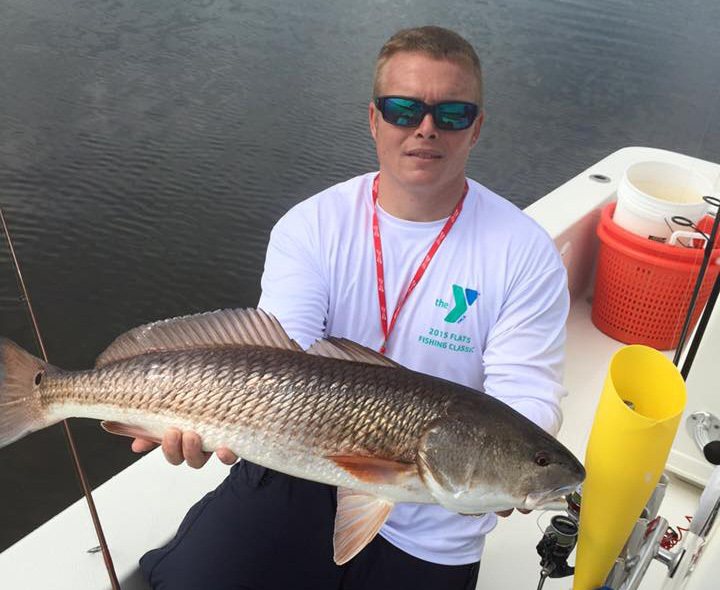 Look no further than Clearwater Inshore Fishing owned and operated by Captain Brian Mathey. Fishing the prestine flats from Clearwater, Florida to Tarpon Springs and all areas surrounding the Tampa Bay Waters. Whether it is giant Tarpon, Tailing Redfish, Trout or Monster Snook, Clearwater Inshore Fishing has you covered. Fishing along some of the most beautiful beaches in Florida to the gorgeous backwater mangrove shorelines targeting some of the hardest pulling and strongest fish that swim in these salty waters. Captain Brian has been fishing these local waters for over 20+ years and his knowledge will ensure you are on the best bite possible. Starting off the morning with a livewell full of bait and off to the first stop where he will go over the techniques and tactics that we will be using throughout the day. From beginners to experienced anglers, everyone will be able to enjoy an incredible day of fishing and make memories that will last a lifetime. Don't wait to book your fishing charter today! 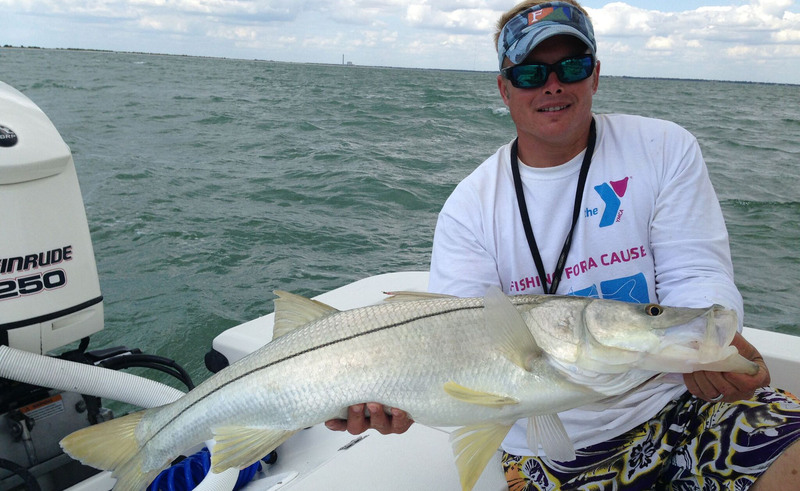 READY TO BOOK YOUR CLEARWATER FISHING CHARTER TODAY?